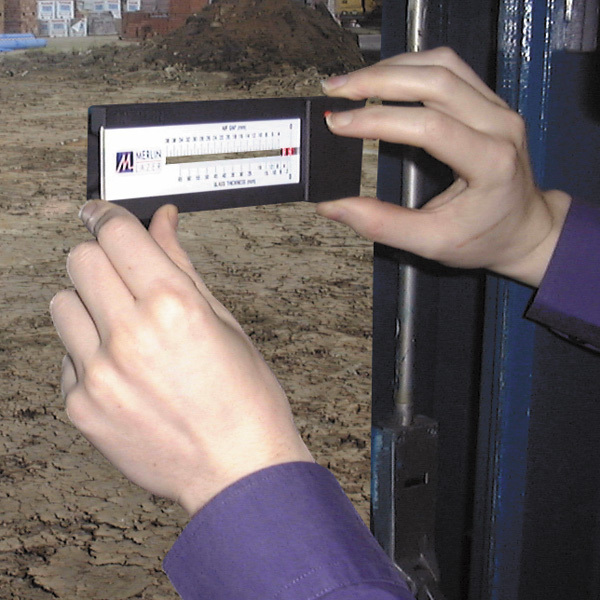 Fast - measure unit thickness for replacement purposes. Accurate - identify laminated glass, ideal for risk assessments. Quick - just place and click, glass and air gap thickness displayed on the calibrated scale. 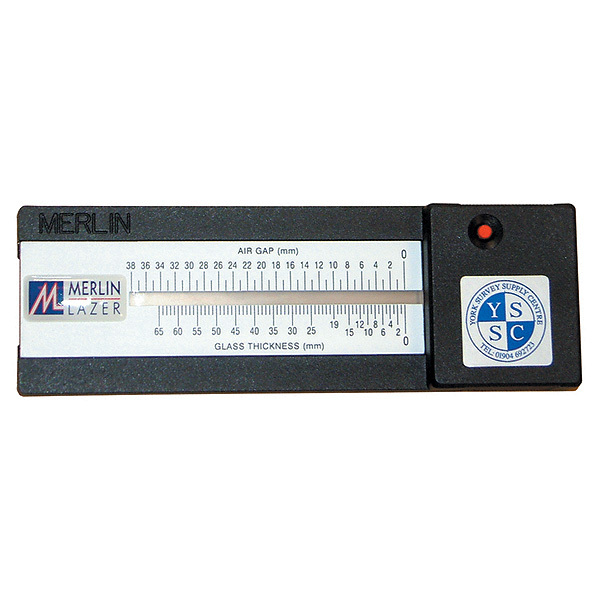 Complete with batteries and a high quality leather case, the Merlin Lazer Gauge is exceptional value and could easily pay for itself on it's first contract.